Listen to Derek's new album "Carpetbagger" on Spotify! Derek Johnson (formally under the stage name “Derek Curtis”) is a Massachusetts based folk/americana artist with a unique and intimate sound. At 18 Derek moved to Nashville TN, where he grew as a songwriter and performing in iconic clubs such as “The Bluebird Cafe” and “The 5 Spot”. 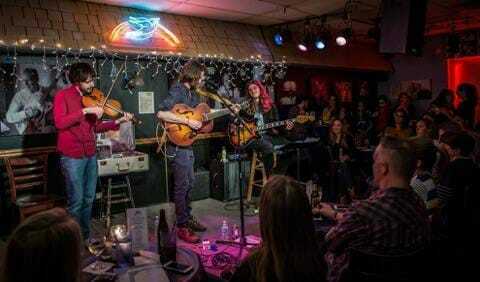 after recording his first full length album “Carpetbagger” in 2017, he hit the road touring throughout the East Coast, Midwest, and Western Canada. 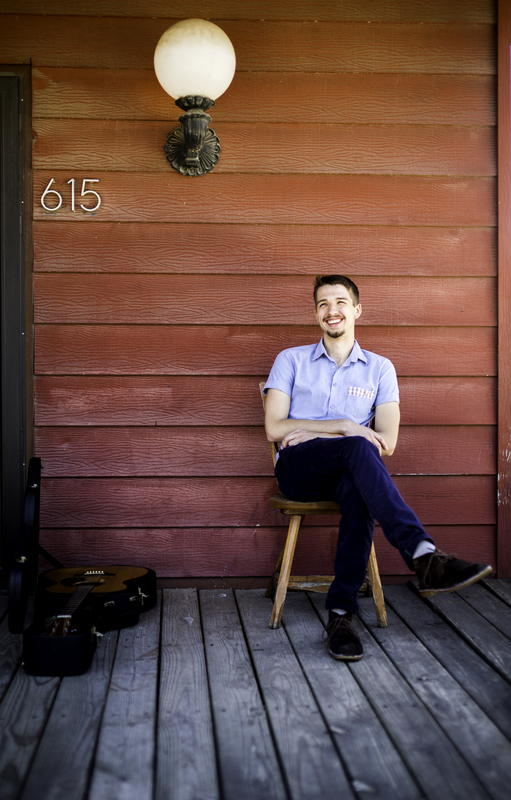 His lyrics and melodic guitar playing brings a blend of Folk, Bluegrass, and Country songwriting for those who want to take a step back and connect to this young man’s thoughts and storytelling. Now he’s back in New England bringing his versatile writings to clubs, coffeeshops, and breweries throughout the area. Sign up to keep up with everything going on!